School fees are $125/child. This is a one-time fee EACH school year for EVERY child. CATHOLICS FROM A DIFFERENT PARISH your pastor will be contacted for tuition support. If tuition support is declined, or if your parish opts to not pay the full amount, you are responsible for the balance. NON-CATHOLIC FAMILIES tuition is $3000 per child per year. Option I : In Full – Payment of all fees by the first day of school. Option II : Monthly – due by the 5th of each month from August to May. Tuition will be set for each school year. School families are expected to be active in all areas of stewardship in their parishes. Tithing is strongly recommended at a minimum of $25.00 per week to the parish, keeping in mind that the parish is assisting to keep the cost of Catholic education affordable. 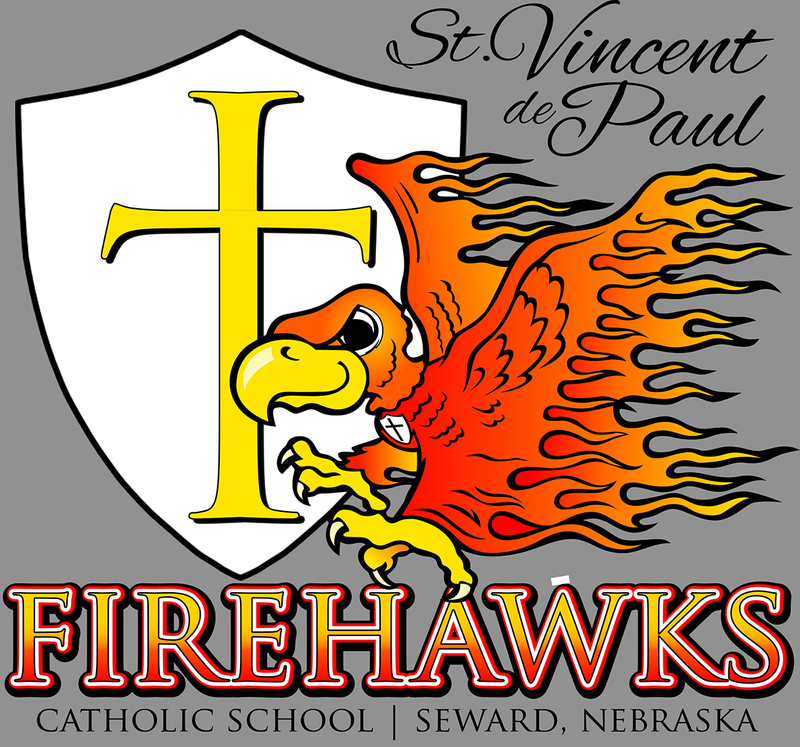 School families who are not members of St. Vincent de Paul Parish will have their respective pastors contacted for support of educating their parishioners in our school. However, if the supporting pastor declines parish support, wholly or in part, it becomes the responsibility of the family to make upt the difference in addition to all tuition and fees. Families are subject to tuition, school fees and current rate per child for cost of education. All tuition and fees must be paid in total by the last day of school. St. Vincent de Paul School depends on the payment of all tuition and fees to pay its expenses and salaries. School tuition and fees must be paid in full by the last day of the school year. Amounts not paid are subject to possible legal action. Where unexpected difficulties arise, arrangements must be made with the Chief Administrative Officer (pastor). Families in hardship or distress are encouraged to apply for the Guardian Angel Fund. All families in need with children in grades K-5 are encouraged to fill out the confidential Guardian Angel form each year to seek assistance in meeting tuition costs. Monies donated by friends of the school for the Guardian Angel fund are open to any registered school family. Guardian Angel funds do not cover preschool costs.